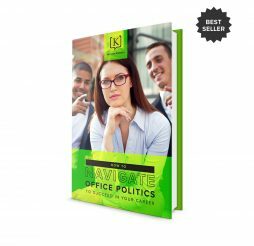 The programs are designed with practical strategies to improve human performance , personal branding and reputation, organizational skills and leadership effectiveness. 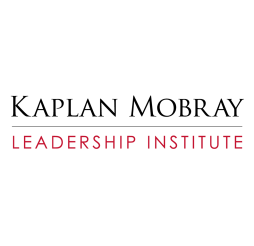 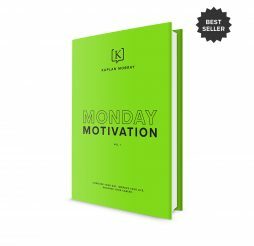 Participants report breakthrough results in their personal and professional lives—excelling in their career, increasing productivity, and becoming exceptional leaders.Enroll now to get started or find out more about the Kaplan Mobray Leadership Institute’s corporate packages, courses, and pricing. 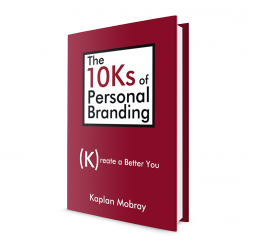 Learn more about the The 10Ks of Personal Branding Online Course.